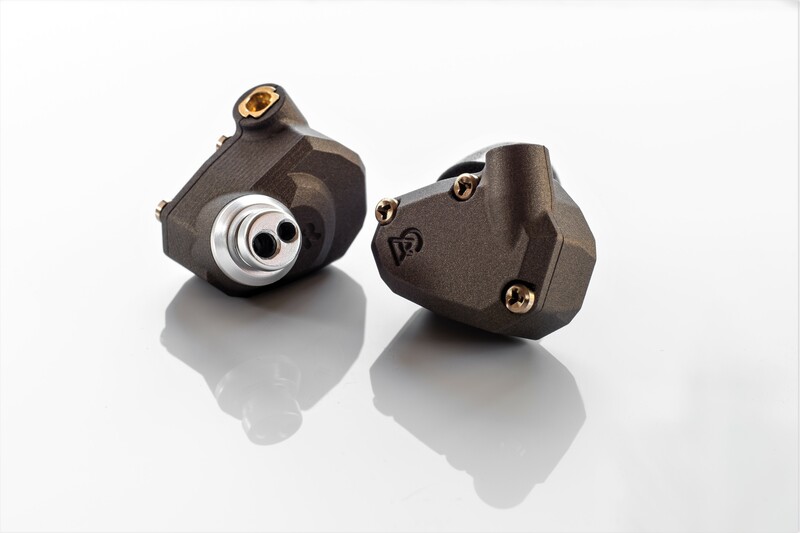 Once cable manufacturer ALO Audio, Ken moved into in-ear earphones under Campfire Audio in 2015. That was just 1 and a half years ago, but as we know, new does not mean inexperienced and Campfire has already become one of the most revered and prestigious brands on the market. One could say you pay a premium for that, $799 USD to be exact, but Campfire’s fine tuning and absolutely meticulous design justify the steep entry price and B-stock models offer fantastic discounts that provide some real value to more budget-constrained buyers. But as a consumer, not a reviewer, it can be hard to really open up to new manufacturers. It’s too easy to dismiss such comments as hype, after all, some reviews are almost too positive. A few years ago, when I was less “enlightened”, I held my Sennheiser ie800’s in high-esteem, my buyer’s ego refusing to admit that portable audio could get any better. The Jupiter was the earphone that dispelled that notion, it was also the model that introduced me to CA and I was instantly captivated in Ken’s hand-made and liquid formed designs. However, since then, the Jupiter seems to have been buried behind the immense reputation of its younger brothers, the Andromeda and Vega. And it’s a trend we’ve seen before, so many people automatically flock to the flagship forgetting that lower models may carry a more pleasing tonality for their personal preference. As Campfire’s first flagship and the earphone that brought attention to the brand as a truly high-end audio manufacturer, let’s see if the Jupiter still carries the spark that ignited Campfire’s big bang. I would like to thank Campfire Audio very much for their quick communication and for providing me with the Jupiter for the purpose of review. All words are my own and there is no monetary incentive for a positive review. Despite receiving the earphones free of cost, I will attempt to be as objective as possible in my evaluation. The Jupiter comes in an intriguing box with colourful artwork and renders that provide a really unique look. The box is small and practical rather than extravagant, but I’m glad that Campfire has spent a little extra on the included carrying case that you use every day rather than opulent packaging that really amounts to little in the long run. And opening up the box reveals the absolutely beautiful carrying case. It’s a medium-small zippered hard case with a very plush, protective shearling interior that snugly holds the earphones and prevents them from chipping each other during transport. The raw leather exterior is visually striking, textured and distinctive with a fantastic texture. I was initially worried about marking up the leather, but in my experience, it has proved to be pretty hard wearing. Underneath is a small compartment containing 3 pairs of Spinfits and 3 pairs of foam ear tips. Unfortunately, they’re not authentic Comply’s, they are a bit harder and return a little quicker but they provide some nice isolation and comfort. Campfire also includes a cleaning tool, basic warranty and usage instructions in addition to a nice metal badge.